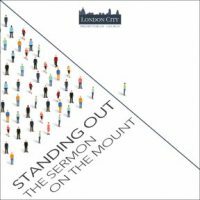 Rev Andy Pearson preaches through the Sermon on the Mount from Matthew’s Gospel. Setpember 2018 to present at London City Presbyterian Church. To view video sermons please visit our YouTube channel.